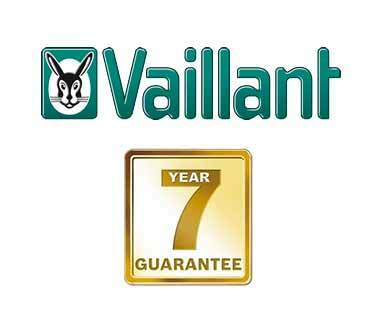 We offer a full range of boiler services including installations, repairs and servicing. We are a boiler installation company that you can rely on. We can cover all of your general plumbing needs, from gas leaks to toilet installation. Hammond and Sons have established ourselves as one of the leading plumbing companies in the Essex area. 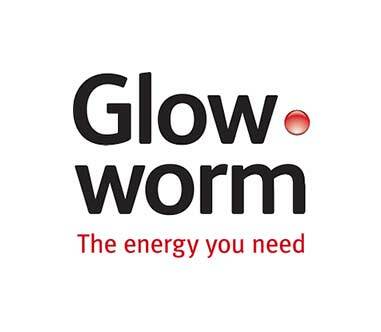 Our highly experienced and qualified engineers are experts in all aspects of central heating; from minor repairs through to completely upgrading your central heating system. Why choose Hammond and Sons? Very professional and friendly. These guys have done a fantastic job every time I've used them, I highly recommend giving them a call! 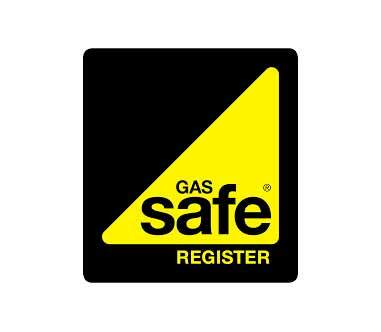 You and your family’s safety is extremely important to us which is why all of our engineers are Gas Safe registered. At Hammond and Sons we deliver the highest level of service in a professional and honest manner. The high number of positive reviews and returning customers we receive is testament to our high standards of work, and we are rightly proud of this. 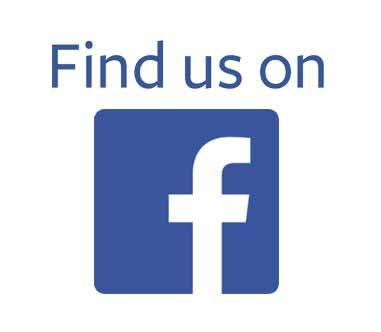 © 2019 Hammond and Sons | Gas, Plumbing and Heating | Essex.